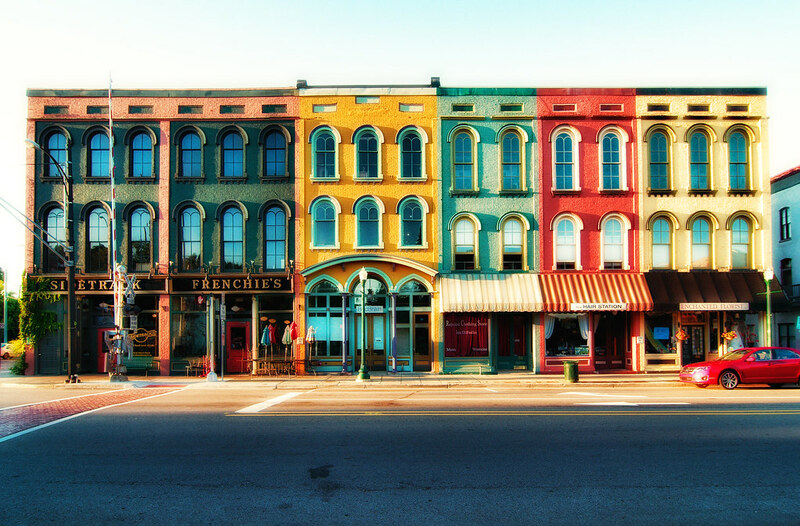 Being one of the most diverse communities in the county, Ypsilanti is a great place to find everything and anything you are looking for! Home to Eastern Michigan University and many historical museums, there is never a dull moment in the wonderful city. Stop by Depot Town to get a feel of what Ypsilanti was like many years ago, or take your kids to the Michigan Firehouse Museum! Everywhere you go there's events and places to go! Ypsilanti has a wonderful school system for your children to attend. With great diversity and dedicated staff, your student(s) will get everything he/she needs for a well-rounded education. Updated: 19th April, 2019 6:20 AM.